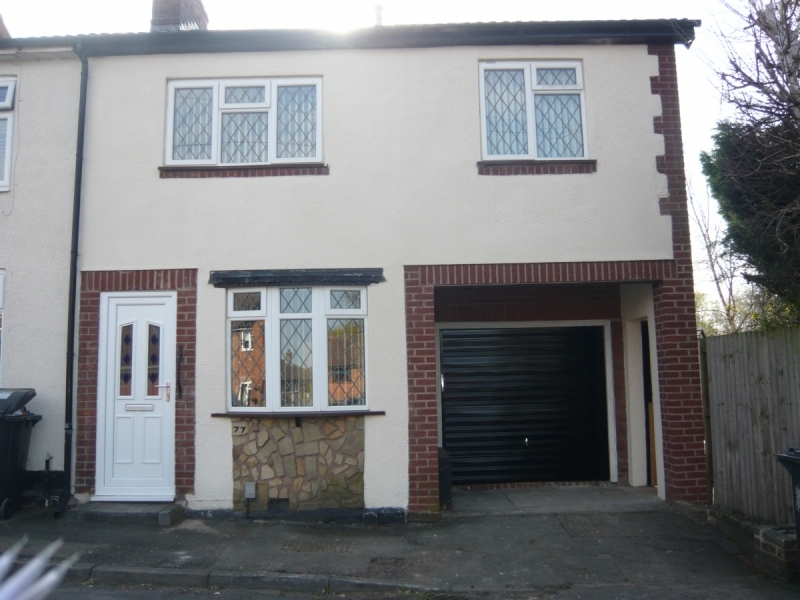 An end terraced house comprising of lounge/diner, fitted kitchen with gas oven, downstairs cloakroom and utility room. On the first floor there are three good bedrooms and a large family bathroom with bath and separate shower cubicle. Outside there is a single garage and space to park one vehicle. There is a long rear garden with decked area and a brick built shed. The property has the benefit of gas central heating and double glazing. Get in touch if you need more information or if you would like to arrange a viewing of this property. Our friendly team are here to help and advise.